Colorado Family Quality Home Care is an exceptional Homecare in Aurora, Colorado that is dedicated to helping you live a more independent and comfortable life right at home. Through our services, we can help you in many different ways. We are committed to meeting your needs and that means helping you around the home and assisting you with many other chores as well. Therapy: Even though many people think that Home Health Care Service is geared towards senior citizens, this is not true. We are committed to helping anyone in need and this is especially evident in our therapy services. When you have suffered an injury, a disability or even a stroke, we can help get you back on your feet. We do this through exercising and providing you with the skills you need to cope with any physical changes that you have endured. Personal Care: Another service that we are offering is personal care. Through this service, we can provide you with the assistance you need when taking care of yourself. This can be anything such as bathing assistance, mobility support, transportation, getting dressed, and much more. We are committed to making life more convenient and less stressful for you. 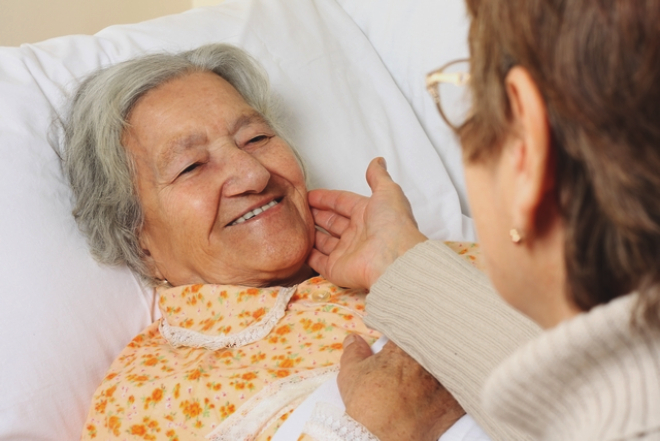 Skilled Nursing: We can even provide you with some basic medical care at home. Our skilled nursing is a useful service. Through this service, we can help you maintain your health, provide you with wound care, keep an eye on your vital signs, and even help you with your medications. Companionship: Life can get boring when you are stuck at home recovering. For this reason, we offer you a much more convenient service – companionship. We can watch movies, play games or even just simply have an in-depth conversation. We can help break up the monotony of daily life. Home care is a great way to not only improve your health and make life easier, but we can also help you maintain your independence and help you keep on doing the many things you love. To start living a better life today, please feel free to visit our website www.coloradoqualityhomecare.com. It is time to start living life to the fullest and we are here to help make that a reality. This entry was posted in Benefits, Senior Care and tagged Companionship, Personal Care, Skilled Nursing, Theraphy. Bookmark the permalink.